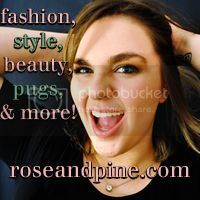 rose & pine: May 2nd Links a la Mode! May 2nd Links a la Mode! I am so excited to tell you that I have been featured in this week's Links a la Mode on IFB once again! So go check out these posts, they all look fabulous. Congrats to my other bloggers! Real beauty comes from within. It's an old saying, and generally I find it to be true. Beautiful people have positive souls. But ... it never hurts to have good makeup and style to make your inner beauty shine. This week we have a great mix of beautifying tips on several levels to bring out the very best in you. 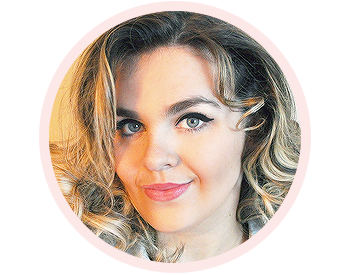 From positive fashion quotes, owning your age & style, to nixing online bullying in the fashion community... body positive thinking and actual beauty tips galore. As a beauty junkie, I was delighted to read all the beauty tips! Of course, we have loads of style tips to get you started for the coming summer season! Rose & Pine: Stunning Spring Sunnies for Under $40! Style Vanity: What to Wear to Weddings?